If the crown fits. Themes allow for the customization of your mobile device. 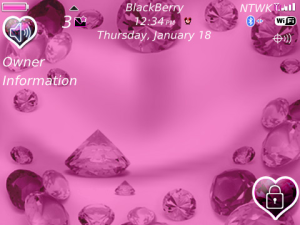 This theme includes a wallpaper, background, custom menus/popups and RINGTONE in one downloadable package. At a minimum all themes provide graphical customization. Theme display may vary based on your handset capabilities.